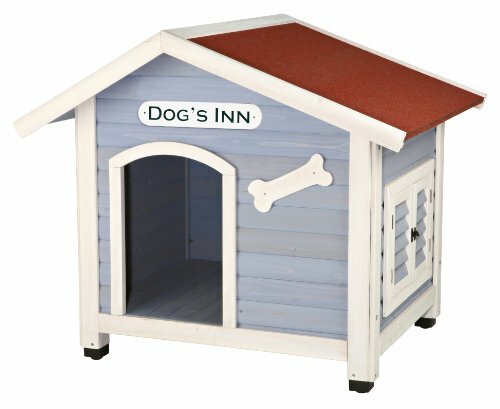 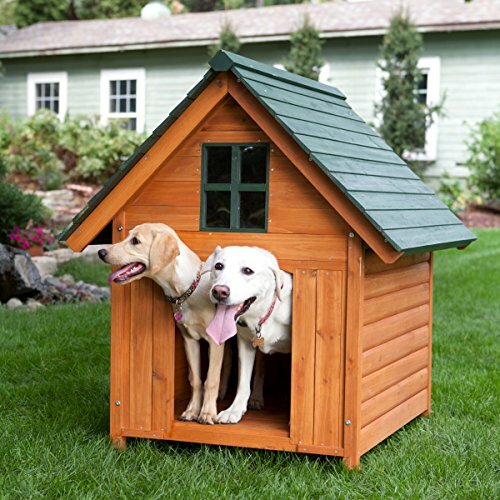 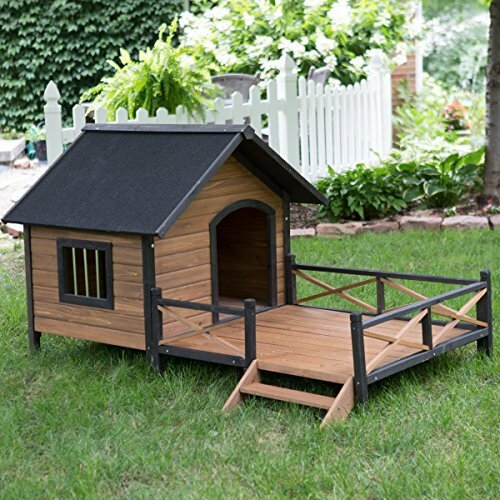 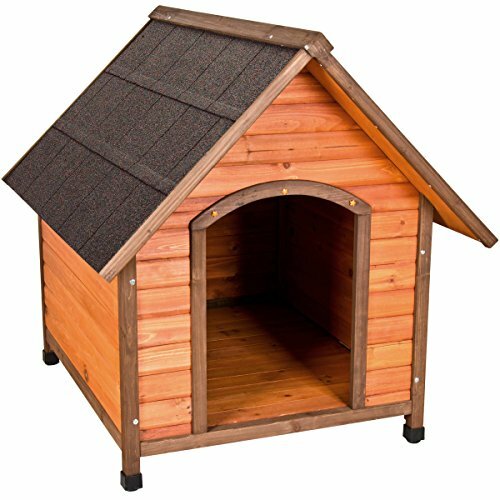 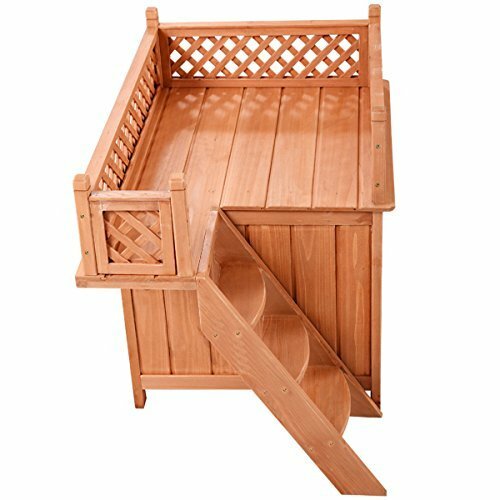 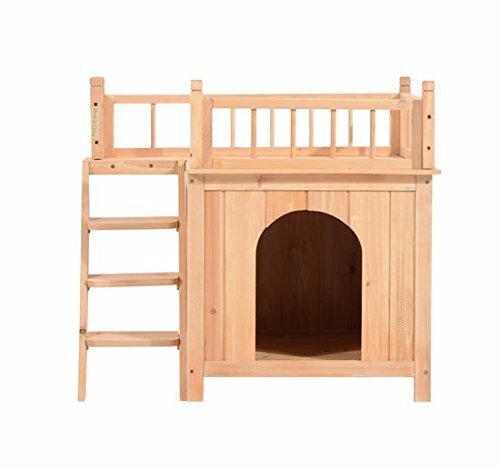 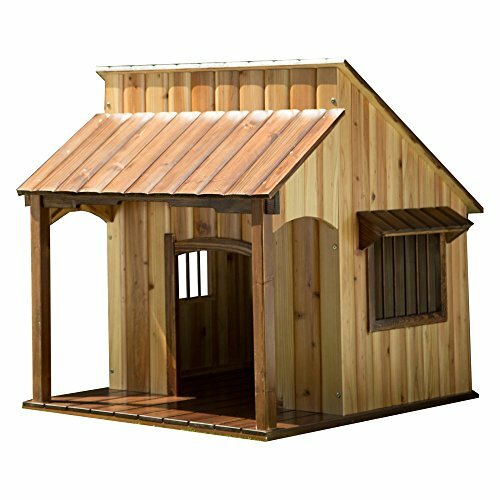 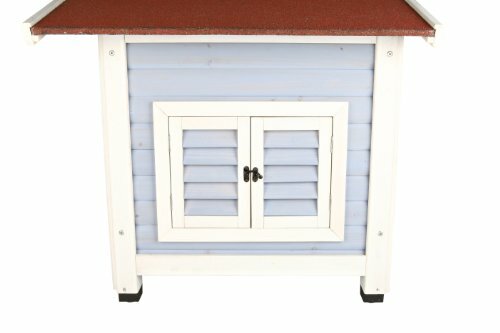 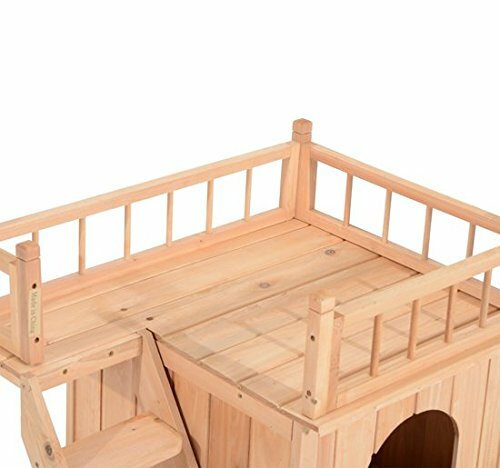 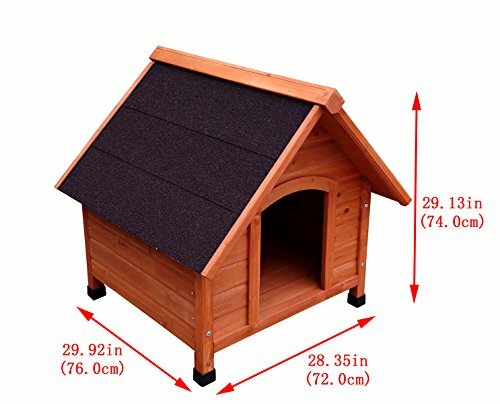 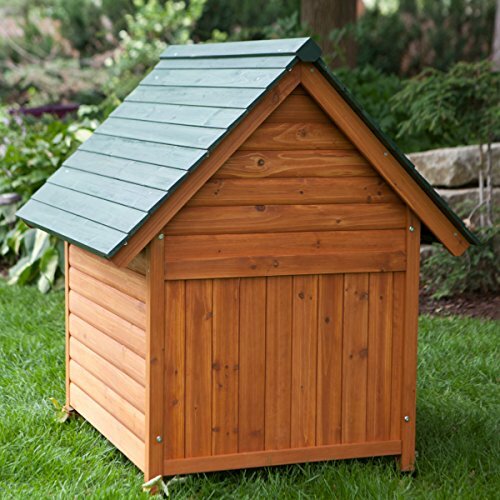 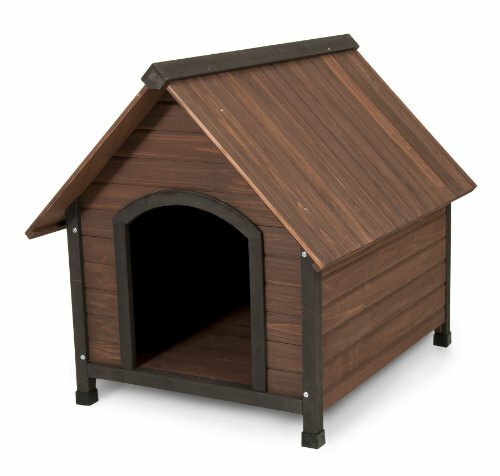 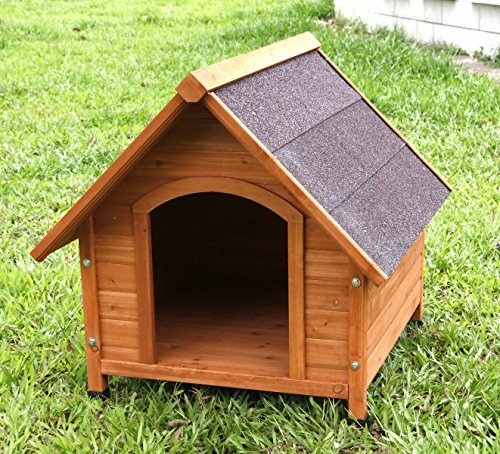 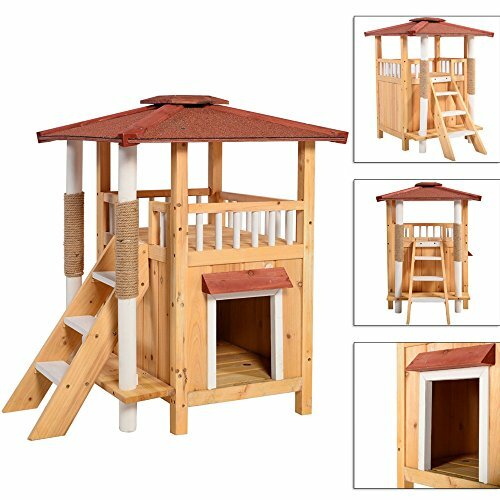 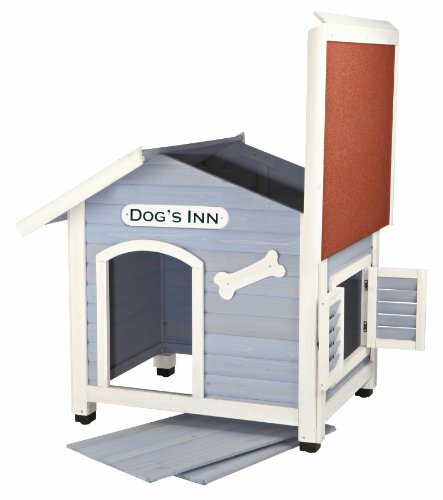 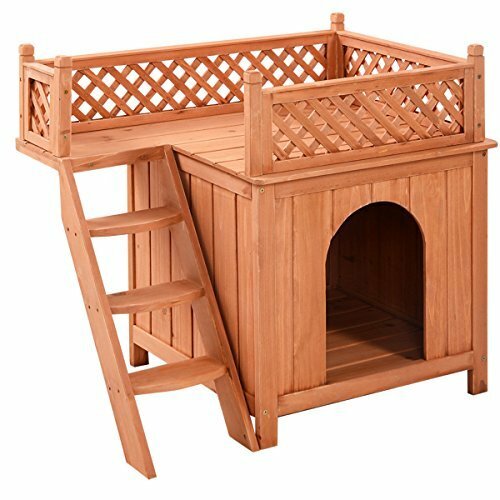 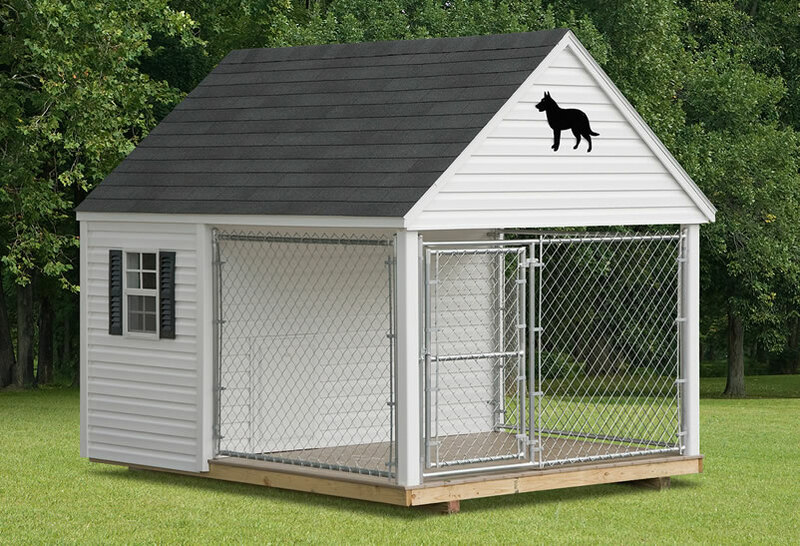 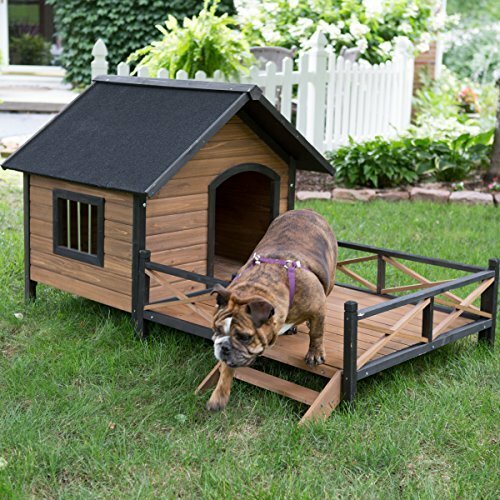 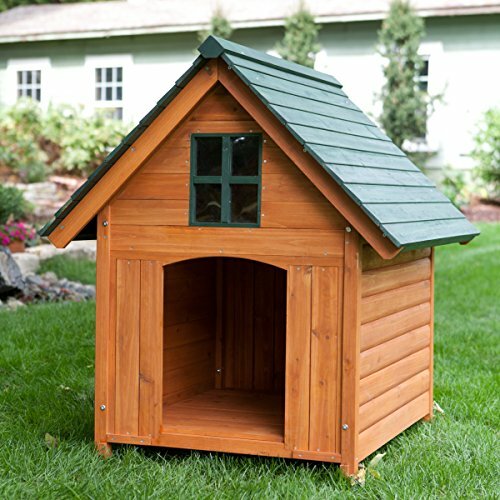 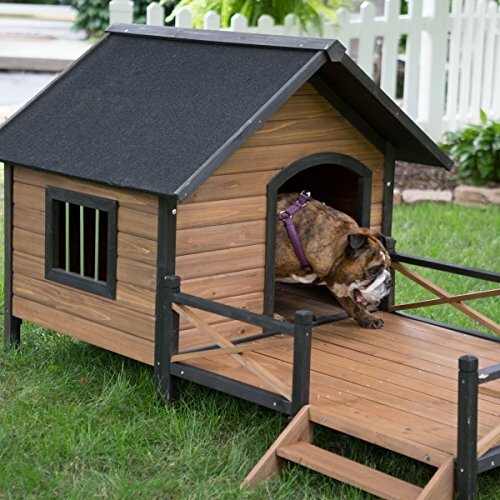 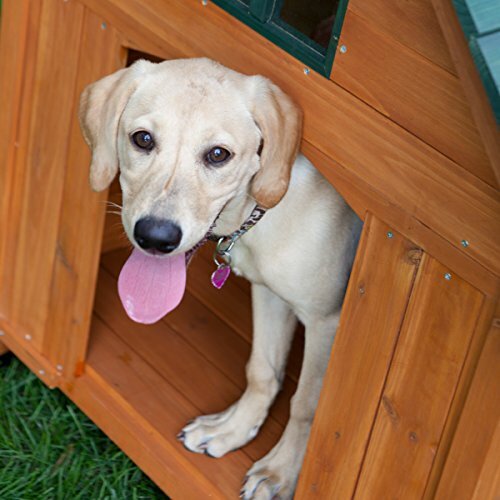 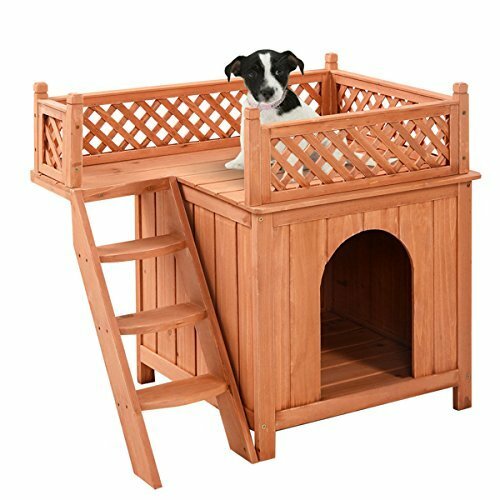 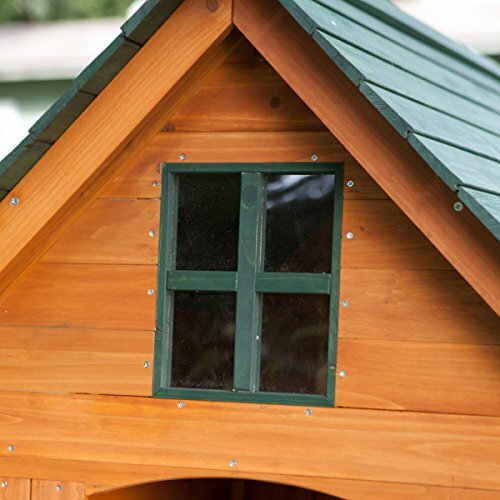 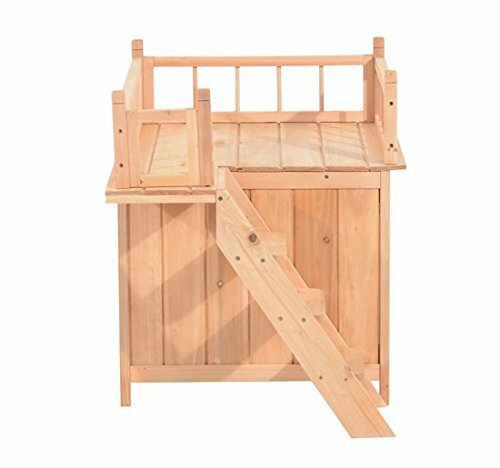 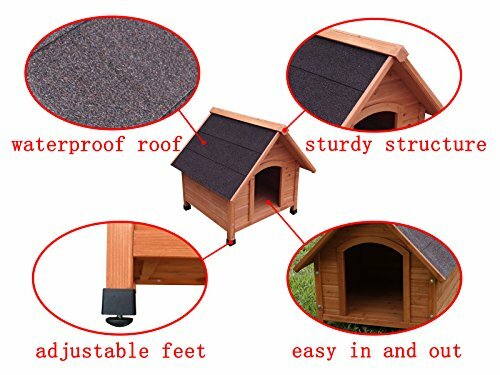 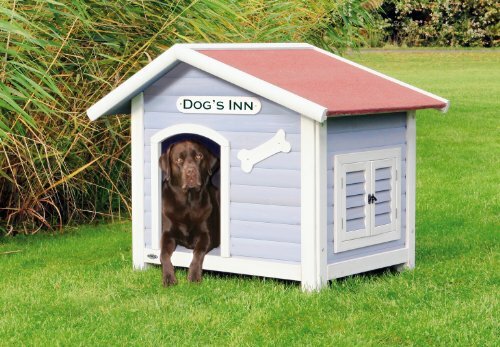 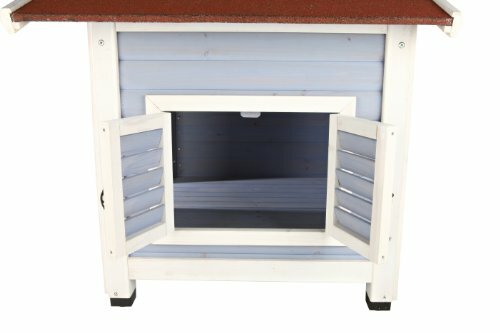 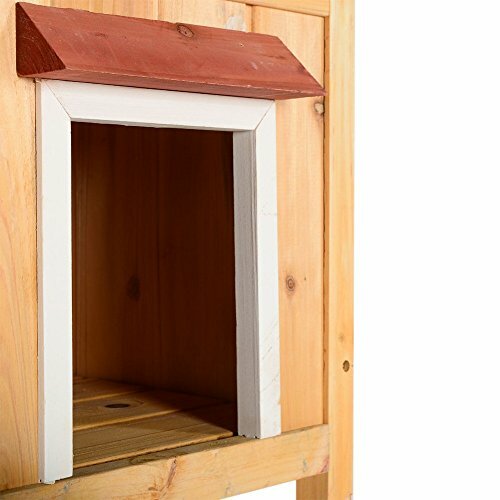 A perfect dog house for your beloved pet. 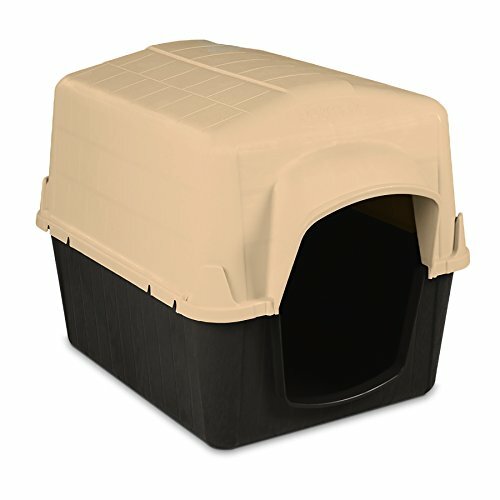 Small, buff and coffee colored, Pet Barn III. 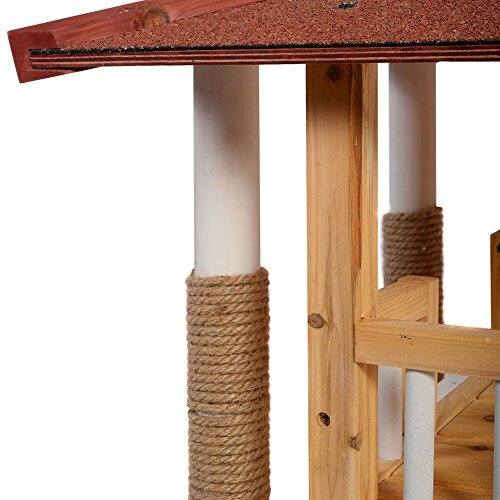 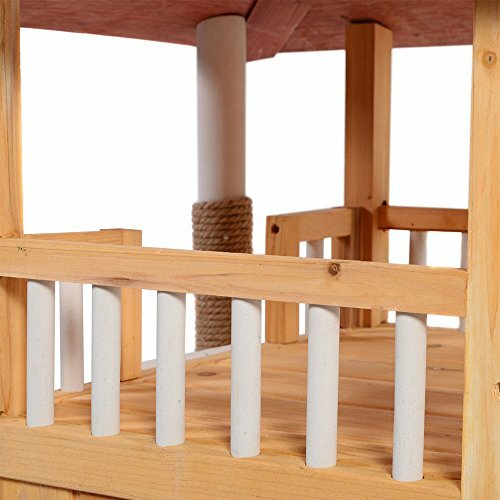 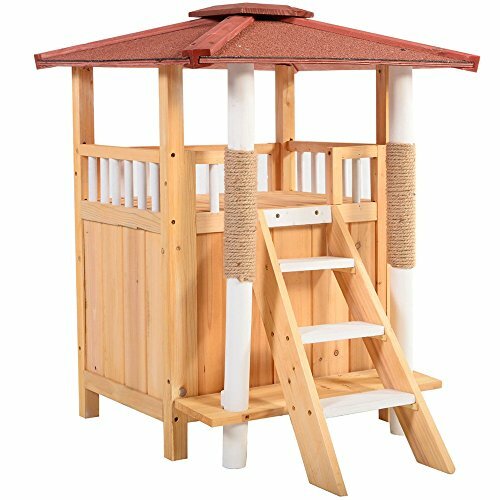 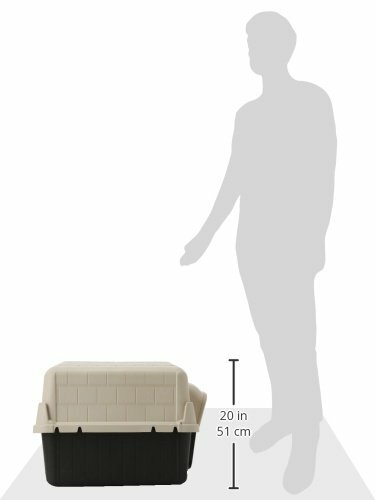 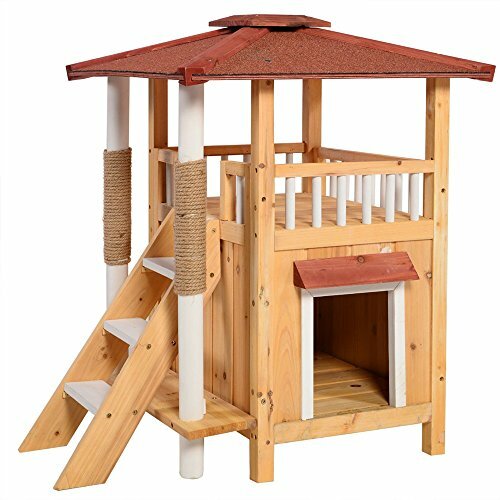 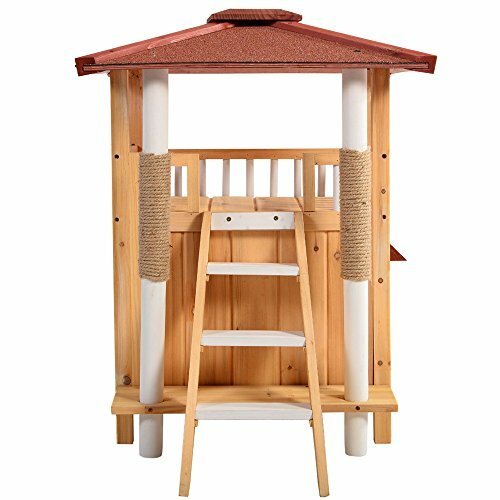 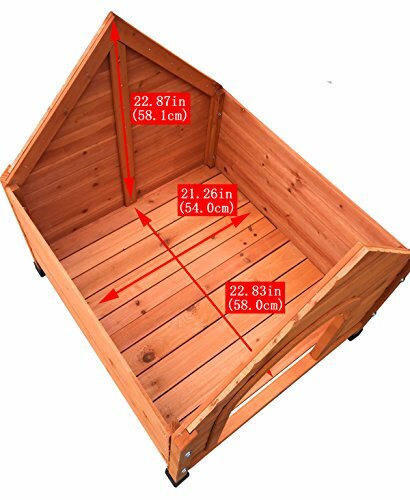 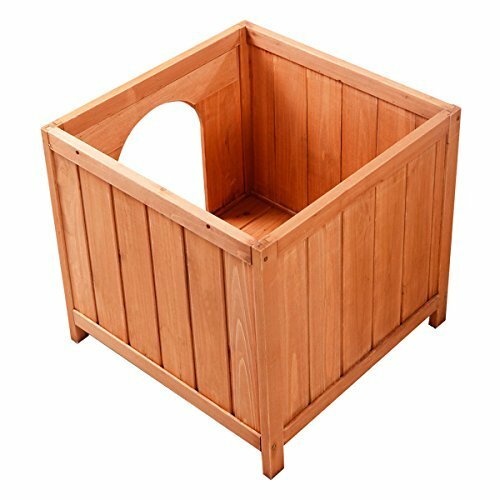 Features a rain diverting rim, and a raised floor that insulates pet from the ground. 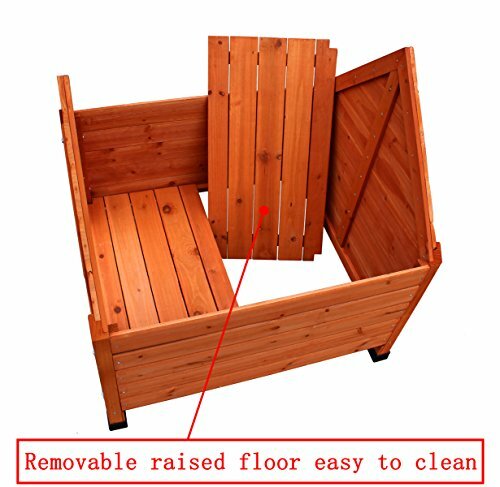 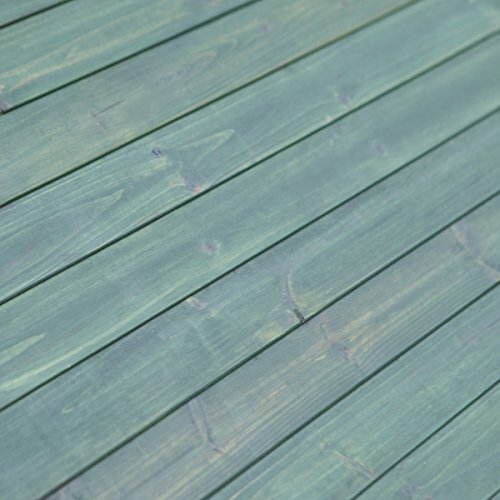 Raised threshold helps keep out debris. 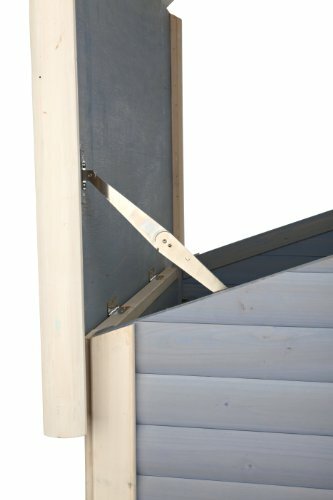 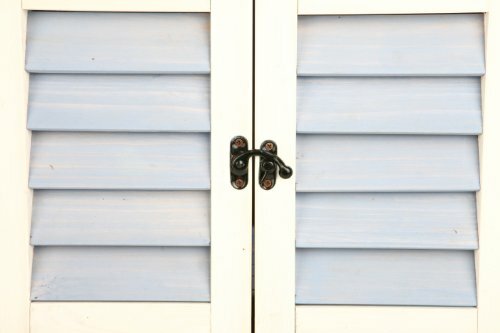 Quick snap latches for easy assembly. 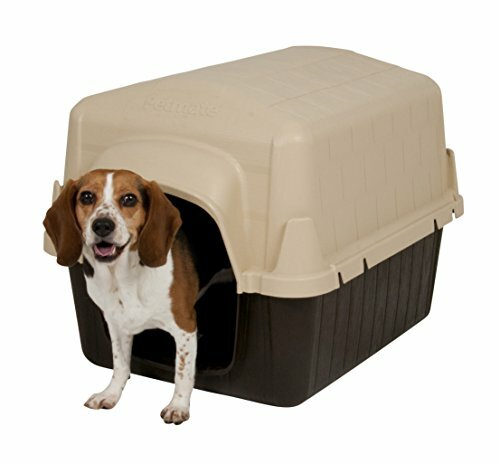 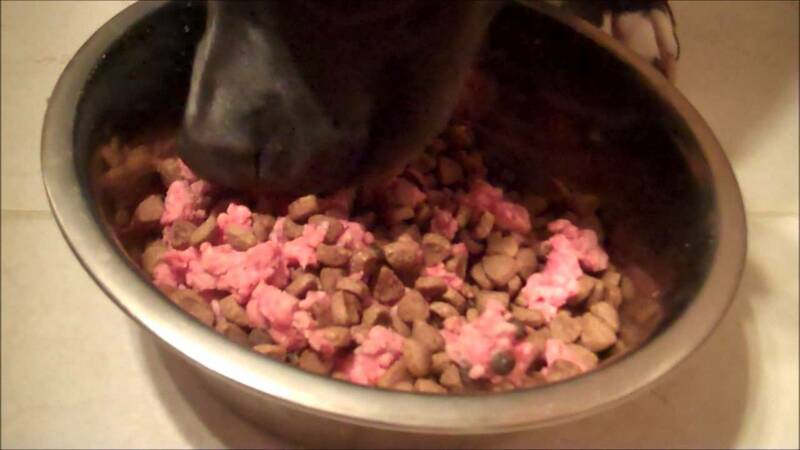 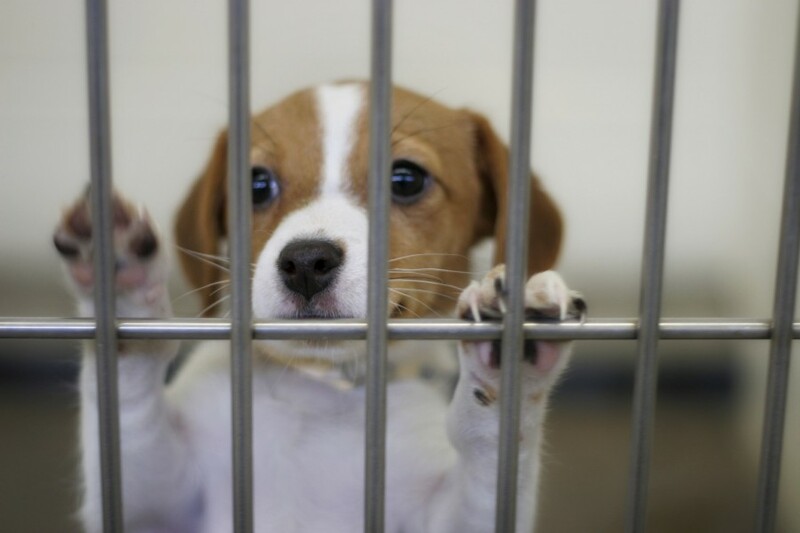 Structural foam construction keeps pets warmer in the winter, and cooler in the summer. 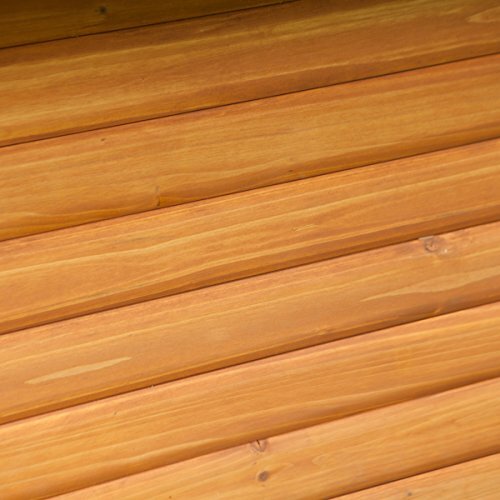 Gas assisted molding. 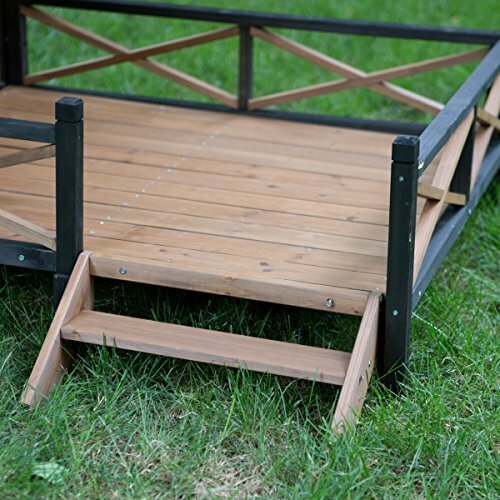 Easy to stack.